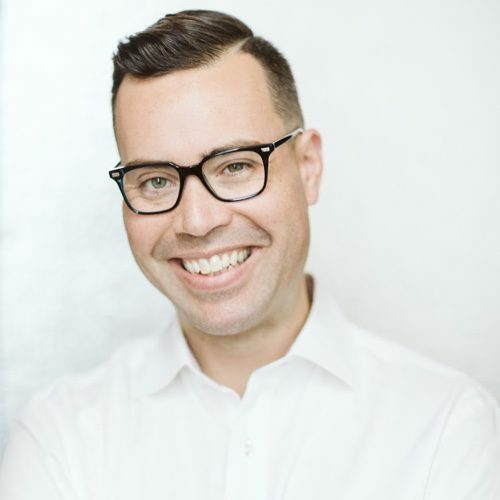 Jordan Harbinger joins this episode of Elevate to talk about his career in podcasting, his past as a lawyer, and the bold decision to bet on himself, leave his former podcasting company and launch The Jordan Harbinger Show. Jordan is often referred to as “the Larry King of podcasting”. He started his career was a Wall Street attorney before launching a highly successful podcasting career. On the Jordan Harbinger show, Jordan interviews top performers to learn what makes them tick. Past guests include Jocko Willink, Simon Sinek and Mike Posner.